Don’t burn out loyal volunteers at your next major event, get Down Under Sail involved! CLASS COVERAGE: We don’t like charging volunteer associations for event coverage, so we have come up with a way that classes can get our base coverage at minimal cost. What we ask is that our annual YEARBOOK be built into the competitor’s entry fee at $15 per person. This either offsets or entirely covers our cost for event coverage, however if we are required to travel their may be a travel/accommodation expense attached. We are all about giving maximum exposure for minimal outlay to make our sport bigger and better and to support grassroots clubs. 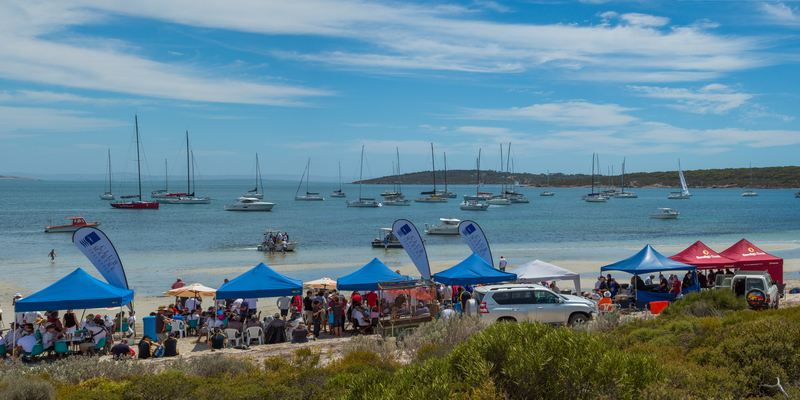 CLUB PR/CONSULTATION (volunteer club): At Down Under Sail we have experience in a range of areas, among them is club management, developing a direction and using the great facilities we have up and down our coastlines. We love to help volunteer clubs get the exposure they deserve without the big price tag associated with hiring a club manager. We are able to develop a plan where a club can be effectively run by volunteers. All we ask is that our YEARBOOK be built into your membership. This has fantastic benefits, your members will receive something for their membership and it is the members who are paying for the PR work, so they can see where their money is going. It provides the opposite of putting financial strain on the club. CLUB PR/CONSULTATION (professional club): Many bigger clubs have gone down the path of employing a manager to oversee the sailing operations. For clubs like these we can tailor packages using the above method of placing our YEARBOOK in club membership to assist with coverage and promotion of major events, enhance your club’s reputation and give your members — both social and sailing — an understanding of what is happening in the current sailing landscape. SOCIAL MEDIA: As you may have seen at previous events we have covered, the social media content happens frequently and instantly, keeping those at home up to date with results and information as it happens. We manage our social media on three platforms; Facebook, Twitter and Instagram, with content often shared between the three for maximum exposure. Our social media reach has ranged from 25,000 to 50,000 people during recent major events. VIDEO INTERVIEWS: We will interview sailors and officials each day either before racing, after racing or on the water and post them online. These video updates will be shared on several social media platforms and are quite often shared by more people, reaching significantly large audiences. Videos are also the most easily absorbed form of media on social networks. Videos of the event will also be embedded in an event playlist on our website. NEWS STORIES: Throughout any event or regatta there are always some interesting stories that aren’t told. Down Under Sail is always looking at unique stories that represent the lifestyle of the sport — and during regattas there are always opportunities to promote a different side of sailing. RACE RESULTS: At the conclusion of each day of sailing an online story is written with results and photos attached explaining what took place on the water. These stories are posted to the Down Under Sail website and shared across social media. PREVIEW & WRAP UP: We will promote each event in the lead up through online stories and on social media and will also wrap up each event in the same way during the days following. PHOTOGRAPHY: If you require a regatta photographer for your event so photos are made available to competitors, we have a wide network of professional photographers that we can bring in to your event depending on what you’re looking for. We have a range of set ups in this department and cater for the event’s needs. PRESS RELEASES & PR LEGWORK: We can help you push your event to larger mainstream audiences by working closely with mainstream media outlets. We have a good strike rate with engaging various print and broadcast outlets and this added exposure always gives the event, as well as its sponsors, greater coverage in the lead up to and during the event. SUBMITTING STORIES TO OTHER MEDIA: Stories written by Down Under Sail in the lead up to, during and after the event can also be submitted to a range of sailing media websites, including Sail-World, mysailing.com.au and the Australian Sailing (peak body) website. PRINTED CONTENT: Depending on the type of event, a wrap up story may be created for the Down Under Sail Yearbook, most likely in the regatta reports section, and is distributed around Australia at a cost of $15 per copy. We cannot guarantee any major feature on your event in the Yearbook, however if featured, the event will be placed in the Nationals Reports section. WEBSITE: Our website has just undergone major renovations. 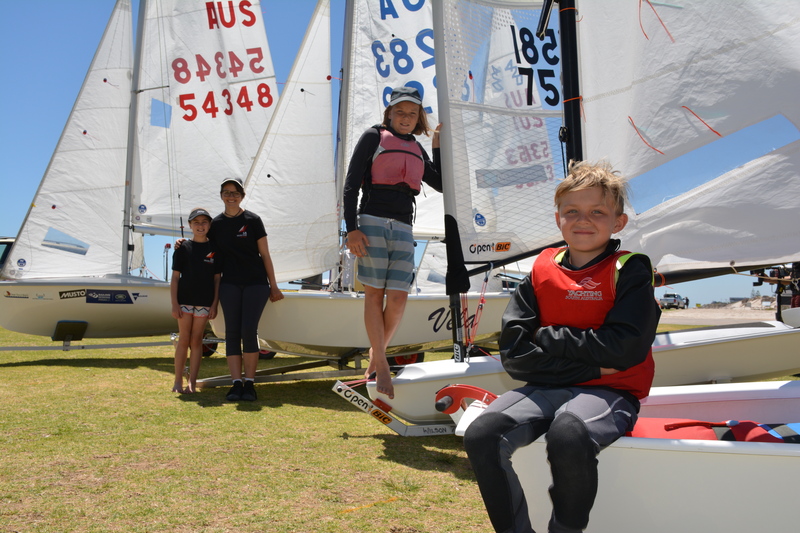 It is presented as one of the premier sailing/watersports news platforms in Australia. We have several new features such as a Business Directory for the marine industry, a Buy & Sell section, Video, Photos and an online shop. It is a news-based website with stories coming from various sources, however by being a DUS event your class will be given priority listing during the event, keeping it front-and-centre to our rapidly increasing audience.